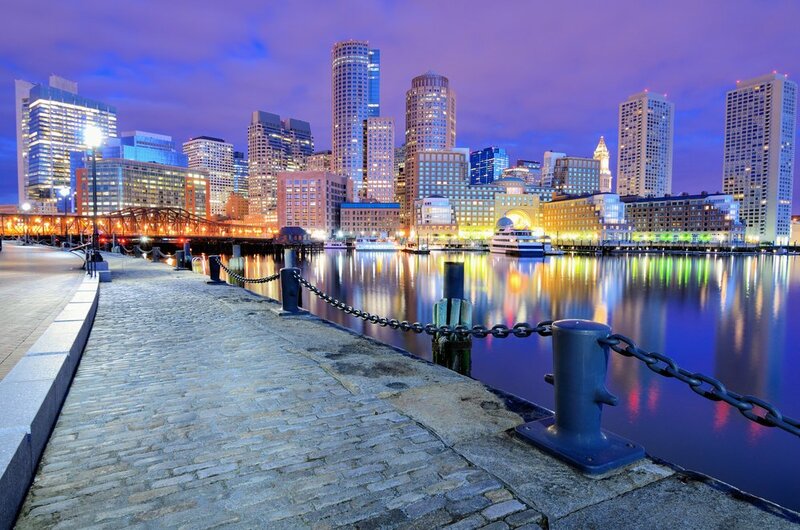 Boston, Massachusetts is well known for its role in American history. 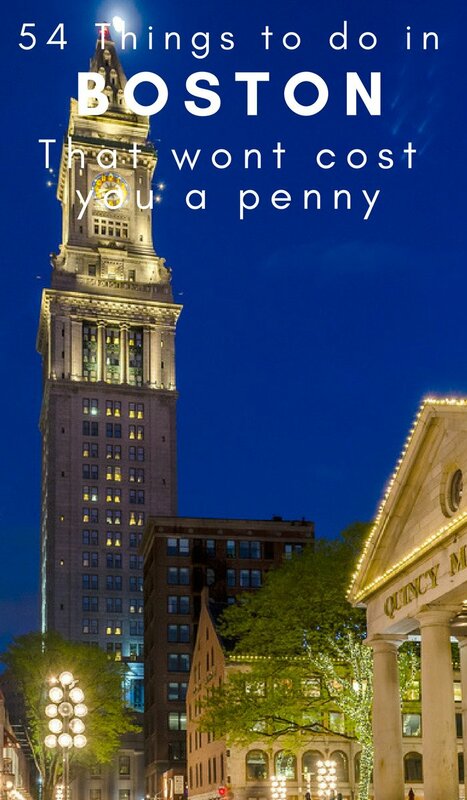 Before you head to Boston, you should know that there are free things for your family to do. When my family went to Boston, it was life changing for us. We’re huge history junkies, so seeing all this history in real life was more than amazing. 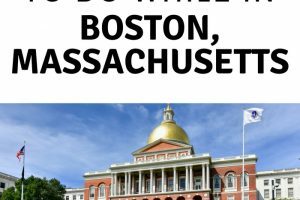 I wanted to walk you through some of the free things to do in Boston MA. Just because you’re traveling, it doesn’t mean you need to spend a ton of money. Yes, even in Boston there are free things to do! A few tips for your visit. If you are looking for a way to save on the paid attractions there are two top ways to do so. One of the more popular is the Boston CityPASS and you can get the info on how CityPASS Works too. Another way to save on attraction is with the Boston Go Pass. This pass has a few more things to do then the CityPASS but they both work differently so one or the other will work for your stay! When looking for a place to stay I suggest checking Airbnb first I always tend to find great deals. If you are traveling with an RV like we did we ended up staying on the military base outside of town but make sure to follow our RV spot booking system to find the best deal to stay, we find it saving us an average of 70% a night. 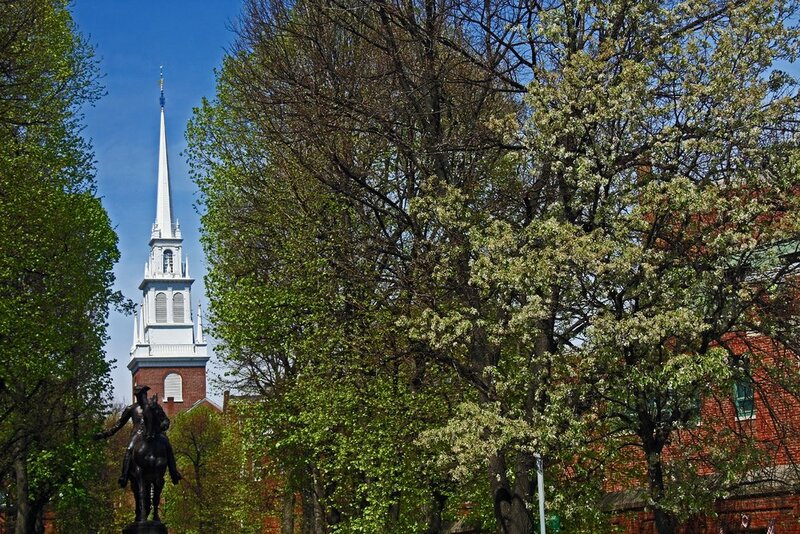 Old North Church is a great first stop on your journey through Boston. This church is old, big, and beautiful! This is the site that launched the American Revolution and it’s truly inspiring. Just outside the church is a Paul Revere statue to commemorate his historic ride letting the city know the ‘the Red Coats are coming’! Many say it was his ride that won us the war! Head on over to Blue Hills Reservation in Norfolk County. The endless miles of beauty await you. This reservation stretches over 7,000 acres, which means there is plenty to do and see. Birthplace of the Telephone – The historical spot on June 2, 1875, Alexander Graham Bell transmitted the first (short) phone call. Use the Roadside America app to get more detail of this location. Financial District of Boston, Massachusetts viewed from Boston Harbor. Take a long stroll down the Boston Harborwalk. This a public walkway that stretches for many miles, 43 to be exact. Along the walkway, you can see beaches, harbors, and rich Boston history. U.S.S. Constitution – Located in the bay you can grab a free guided tour every 30 minutes! U.S.S Constitution Musem – The Boston Library offers free tickets for up to 9 people to visit the museum. Related: The Top 10 Revolutionary War Sites You HAVE to Visit! The Bunker Hill Monument is amazing to look at from far away, but getting up close is also neat. This landmark was erected in honor of the Battle of Bunker Hill. Make sure to get your National Parks Passport stamped while here! Charles River Esplanade is something to experience when you’re looking for something a little more quaint and less busy. This is a state-owned park worth checking out and visiting! 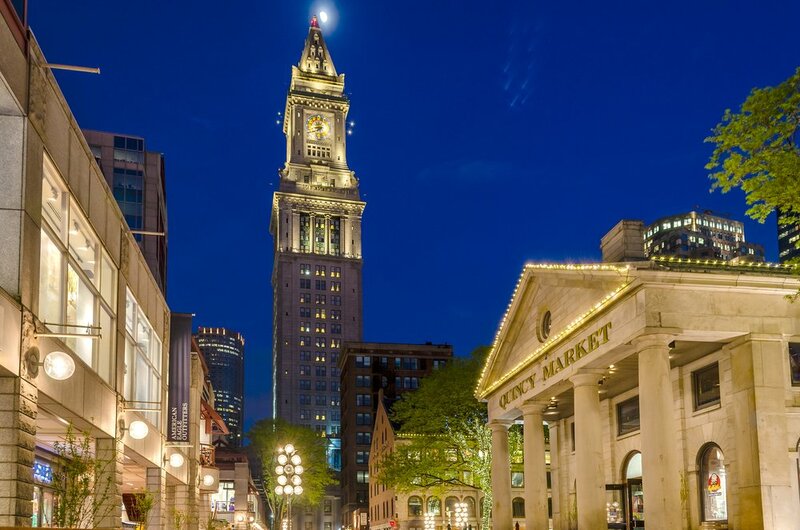 Make sure you make time to visit the Boston Custom House Tower. Established in the 17th century, it’s a very must-see historical place to visit. The Black Heritage Trail winds through the Beacon Hill Neighborhood and is an important historical site in American black history. Spend time walking past the African Meeting House. Exploring and even seeing the inside of this museum is worth it. Built in 1806, this place played an important role during the Abolitionist Movement. New England Aquarium – You can get free tickets for up to 4 people via the Boston Public Library ticket program. Free tickets are available in offseason, Sept – June. Free Lunch at Quincy Market – Every Wednesday the market does a food festival with free samples. So many free samples you will be stuffed! The Massachusetts State House also called Massachusetts Statehouse or the “New” State House in Boston. 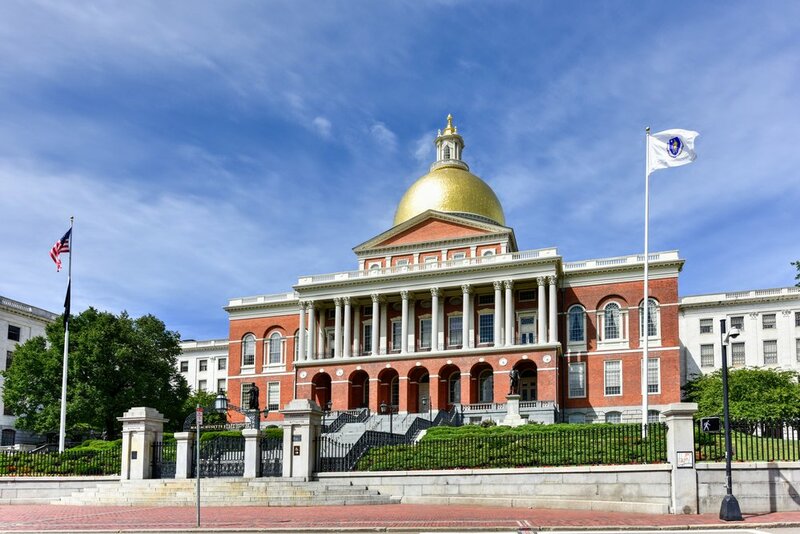 Visiting the Massachusetts State House should be something that’s put on your Boston Bucket List. Visiting the state capital is always an educational and historical experience that must happen on a trip! Have a picnic in Boston Common park. This is Boston’s oldest park. So much history here and the views are just beautiful! Massachusetts Historical Society – They over many tours and events most of which are free to the public. MIT Campus Tour – You can get your kids excited to tour one of the most popular colleges in the country and pick up a self-guided tour map to take in the campus. Lagoon Bridge and skyline of Boston, Massachusetts from the Boston Public Gardens. The Boston Public Gardens are famous for their swan boat rides and the fact that it has over 600 different plants in the park. It warrants a walk even if a short one. Rose Kennedy Greenway – This is a rooftop garden over a highway tunnel (off note I hate the Boston Tunnel system I got lost so many times!) The non-profit Greenway Conservancy maintains this public garden. New England Holocaust Memorial – This memorial consists of 6 glass towers to represent the 6 million Jews killed in the concentration camps during World War II. Samuel Adams Brewery – Their classic tours are free and are first come first serve and run about every 30 minutes. 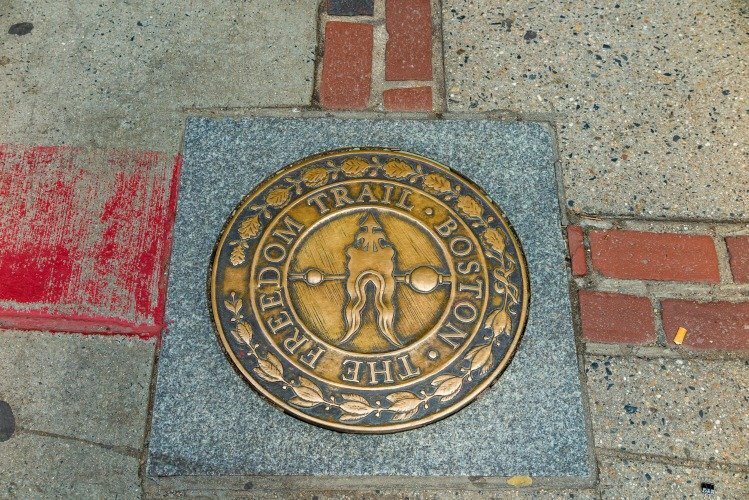 Boston Freedom Trail – While many of the stops you have to pay to tour you can follow the trail on an app and get the information and follow the lines on the ground is half the fun! Irish Heritage Trail – There is a pretty huge Irish population in Boston and they have their own history you can follow as well. 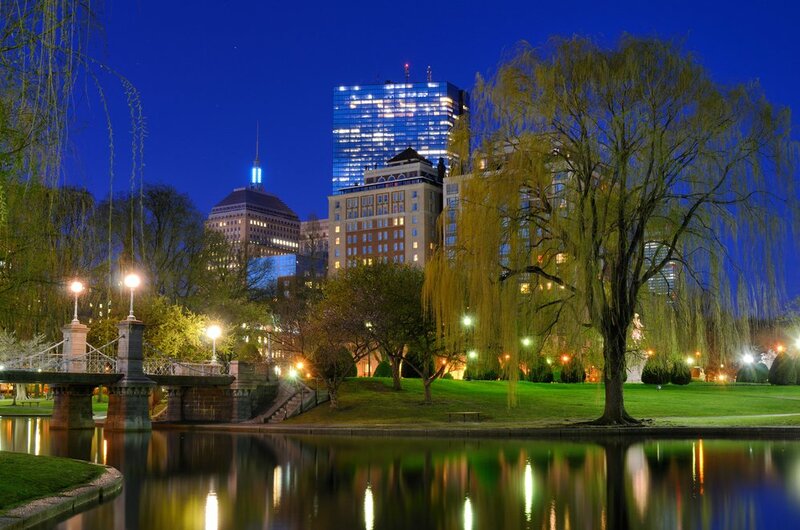 The Emerald Necklace – This is a collection of the top 6 city parks over 6 miles in popular Boston neighborhoods. They were created by Frederick Law Olmstead. Stargazing at Coit Observatory – Free stargazing for about an hour each night starts between 7:30 – 8 pm. I’d call ahead of time to verify the gaze is one for the night as this is a weather permitting event. 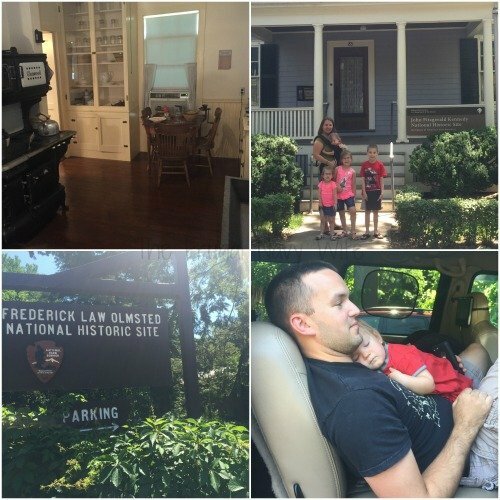 Top Two Pictures: JFK Boyhood Home. Bottom Left: Frederick Law Olmstead Home. Bottom Right: Our passed out baby girl from a long day of home tours! Frederick Law Olmstead House – This is a National Park site (so make sure you kids grab their Junior Ranger badges while here!) Not only did he design the Emerald Necklace parks above but also central park and many other famous parks! JFK’s Boyhood Home – This is also now a National Park site and free to visit! Museum of Fine Arts – You can get in free on Wednesday from 4:00 pm–9:45 pm. Museum of Science – The public library free-ticket program will admit up to 4 people. Harvard University Art Museums – You can visit for free on Saturday from 10:00 am to noon (includes Fogg Museum, Arthur Sackler Museum, and Busch-Reisinger Museum). Harvard Museum of Natural History – Free to Massachusetts residents on Sunday from 9:00 am to noon and Wednesdays from 3 to 5 pm in the off season of September – May. Also free to Bank of America cardholders on the first weekends of every month. Institute of Contemporary Art – You can visit for free on Thursday from 5:00 pm to 9:00 pm. 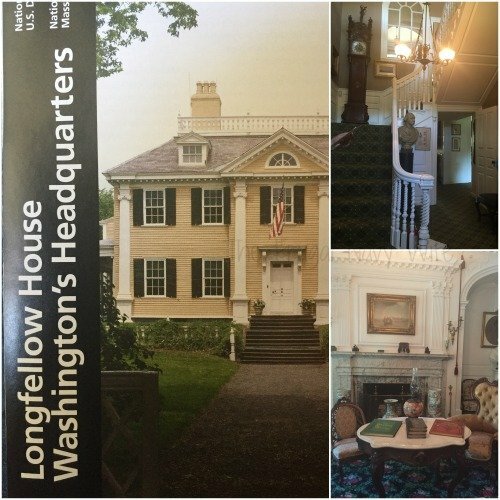 Longfellow House – This is another National Park site location. This house was used by George Washinton as his headquarter for a point in time and there is so much history here! Peabody Essex Museum – Free on the first Friday of the month from 5:00 pm to 8:00 pm. Commonwealth Museum – Free every day and lots of local history. Harvard Square Entertainment – While this is college area there are so many shops and cafes to take in and many times you can catch some street entertainment. Free Movies at the Hatch Shell – This is where you can take in the July 4th celebrations but also every Friday during the Summer you can catch a free movie too! These items are just a short drive outside Boson and worth a stop! Saugus Iron Works – Yet another free National Parks site to take in, learn how iron was made here and take in the many historical buildings. 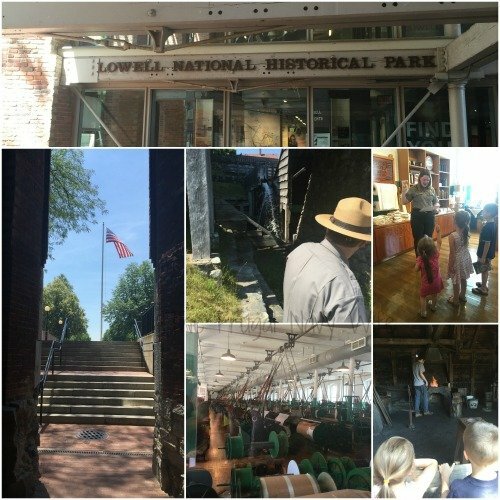 15 Free Things to do in Salem MA – While visiting Boston I highly recommend a day trip to Salem, there is so much to see and so much history!